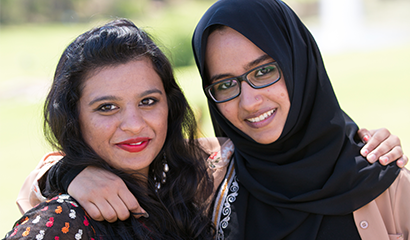 Orientation Week – or ‘O Week’ as you’ll come to know it - is all about welcoming you to Macquarie University. For our new students, we organise orientation for you in the week before your session or term starts (and classes begin) so you’ll be able to discover the campus, experience university life and meet new friends. Session 1 2019 Orientation ran from 18 - 25 February 2019 with stalls setup throughout the campus on the 21, 22 and 25 February 2019. Get yourself organised and make the most of O Week. Find out about first year programs and support services. 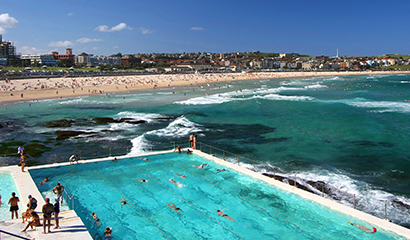 Being well-prepared will make your arrival in Australia easy and stress-free. 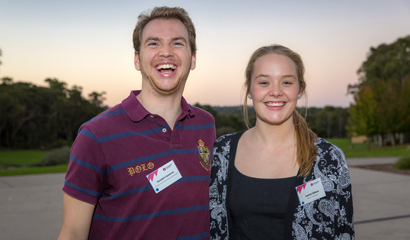 The Macquarie University Mentors are your personal guides to Macquarie, and they'll be able to provide individual support for you in your first session. All new students can request a Mentor - check mq.edu.au/mentors for more instructions. Discover Macquarie groups and clubs based on your interests and activities. Stay informed about what’s happening on campus – events, gigs, special offers, employment opportunities and more. Get involved and register on MacSync for your one-stop shop with everything you want in the one place.